If you guys didn't already know (not sure if I mentioned it on the blog) but one of my Chinese New Year's resolutions this year was to wear more mascara. So far, I've worn it twice, which isn't bad, seeing as how before, I would only wear it on very, very rare occasions. 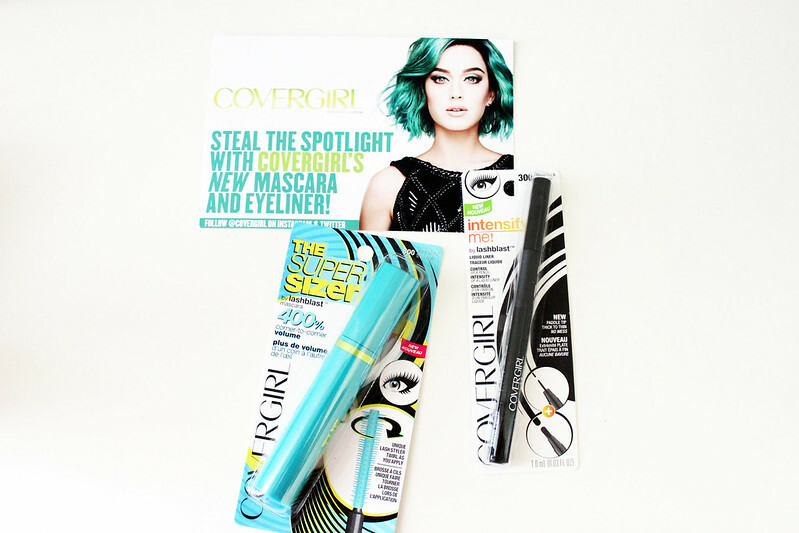 Covergirl came out with two new products this year, and one of them is a mascara. The other is a new eyeliner. I've been itching to get a new liquid eyeliner for a while, since I couldn't for the life of me find my other one. 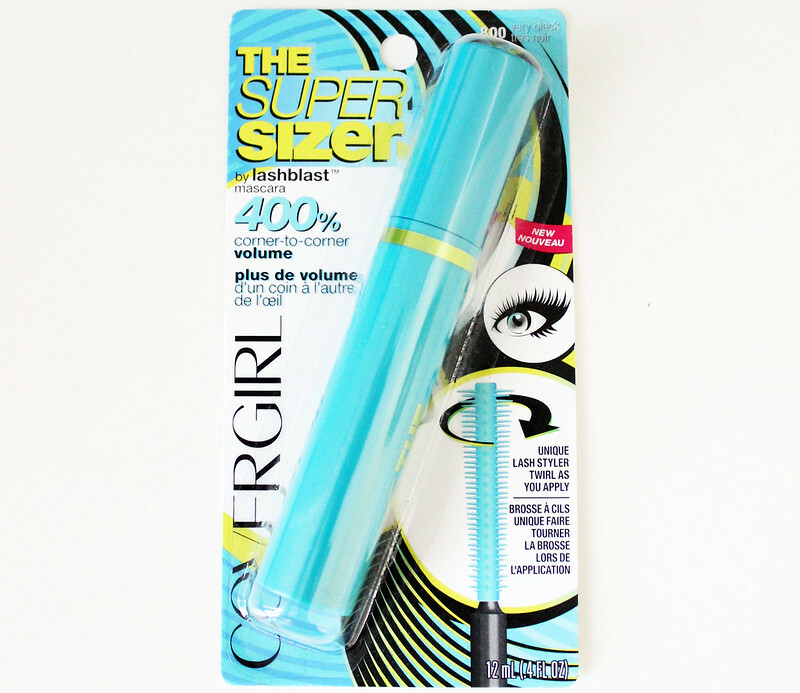 So first off, let's start off with the super sizer mascara. I'm not sure about the twirling part of the mascara. It just seems like more work than necessary for a mascara. My eyelashes are usually straight, except for the corners, where there is a slight curl. So when I tried this out, I was impressed by how long my lashes looked afterwards. I still had to curl my lashes before and after, to get that curled effect. Second item that I got was the intensify Me! eyeliner. This eyeliner is pretty cool I have to admit. It has a flat side, and a straight side. 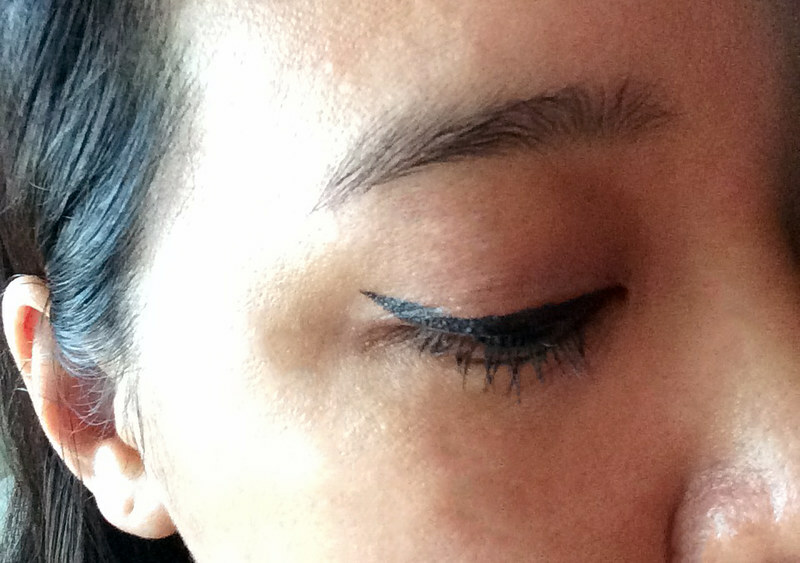 And the good thing about applying this eyeliner is that you can twist your hand, and you make a very thin wing to be a bolder wing with just a flick. Now this eyeliner is not waterproof, so unless I'm going to be crying (sad movie, wedding, etc) I like to think that this eyeliner is good in my book! 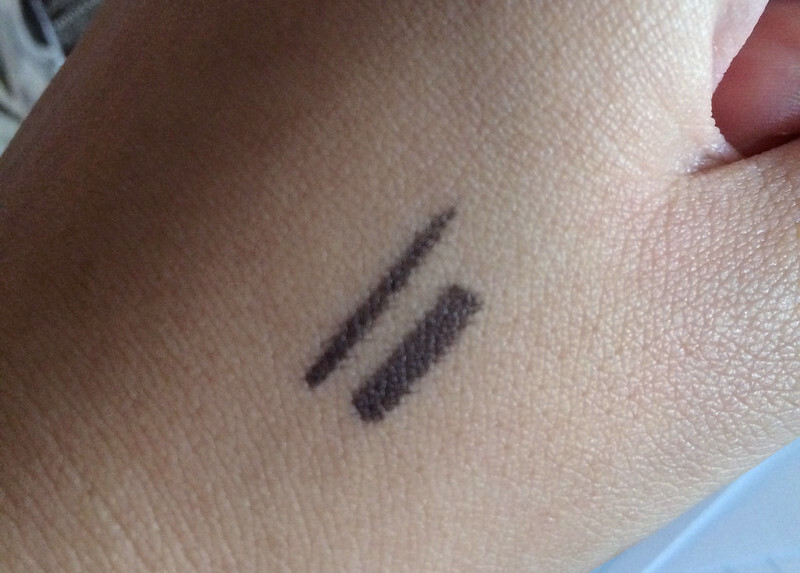 When I first got the eyeliner in, I thought maybe it was double ended, but after opening it up, I realized that there is only one end, and it has a flat/pointed end. The mascara, you can see in this picture. 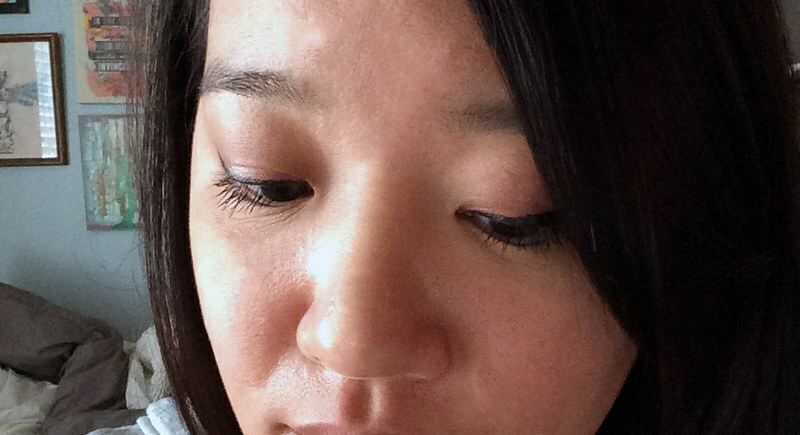 My eyelashes are pretty thin, and I have that basically sparse eyelashes that a lot of asian girls suffer from. I would give the eyeliner 2 thumbs up, the mascara only one. 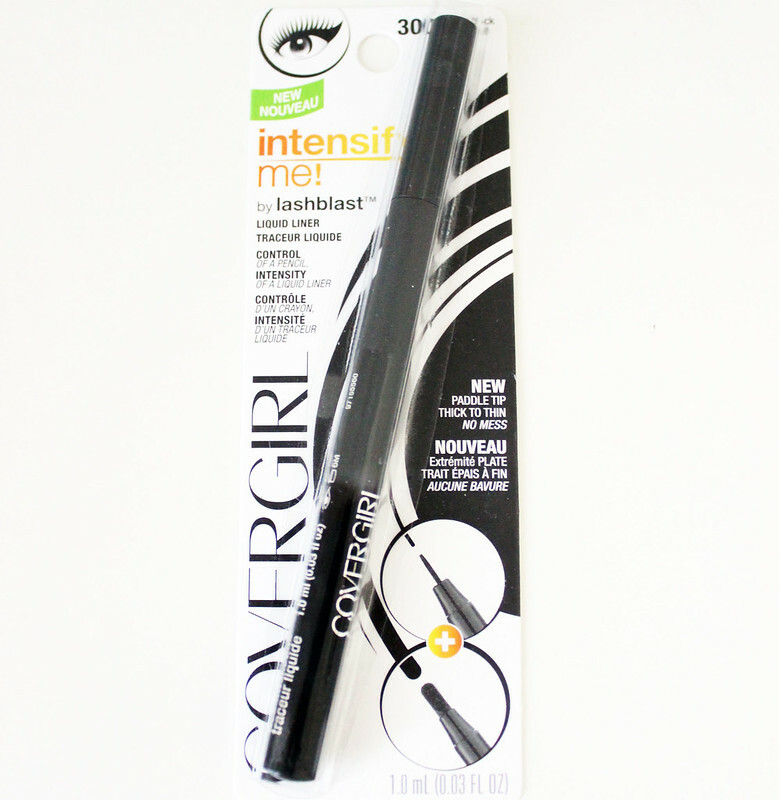 Maybe it's because I'm a newbie when it comes to mascaras, and I'm not sure how twirling works? Would you try out these products?